We fabricate complete and component parts for offices and public/private buildings including reception desks, chairs, tables and decorative items all to customer specification. Furniture sets can be supplied finished and complete with glasswork, woodwork, fixtures and lighting. Depending on the degree of material required we can undertake complete project management on behalf of our customers although for more complex work and work with a lesser degree of sheetmetal component we would require free issue materials eg woodwork etc. Design can be undertaken, although most work will be passed on to one of several design agencies whom we work with for specific conceptual development and visualisation etc. We aim to offer a full service from design to completion. 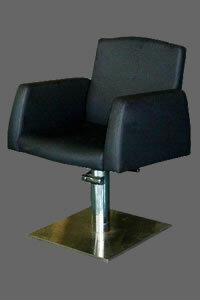 If you have a requirement for corporate office furniture please give us a call and we will be happy to assist.